Host intimate weddings & other special occasions in the 637 sq. ft. meeting room. 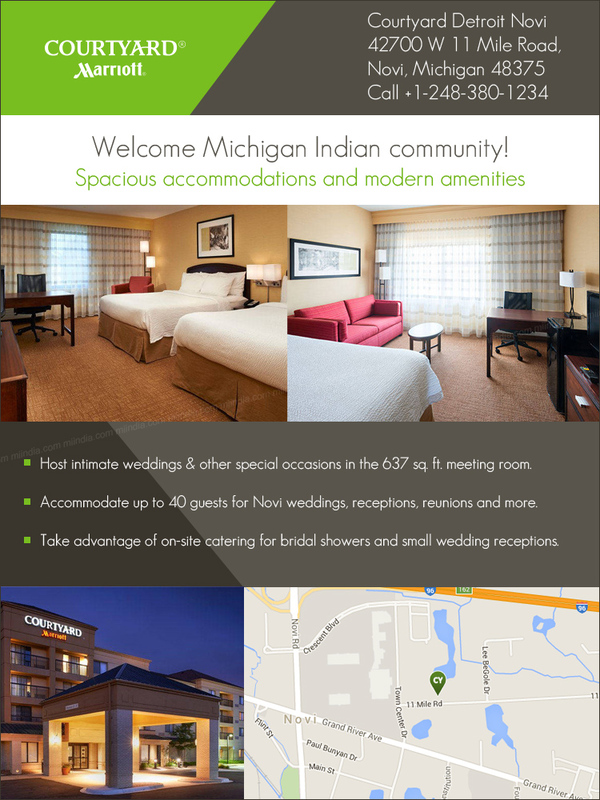 Accommodate up to 40 guests for Novi weddings, receptions, reunions and more. Take advantage of on-site catering for bridal showers and small wedding receptions.